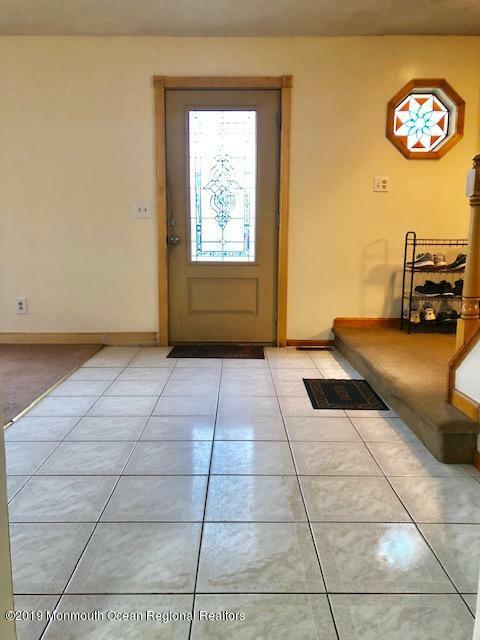 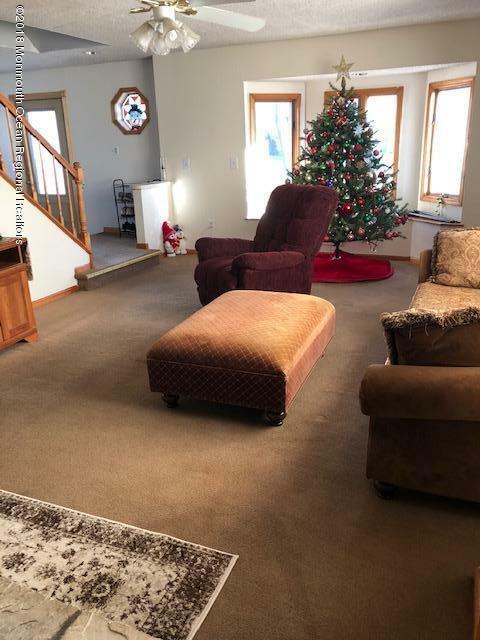 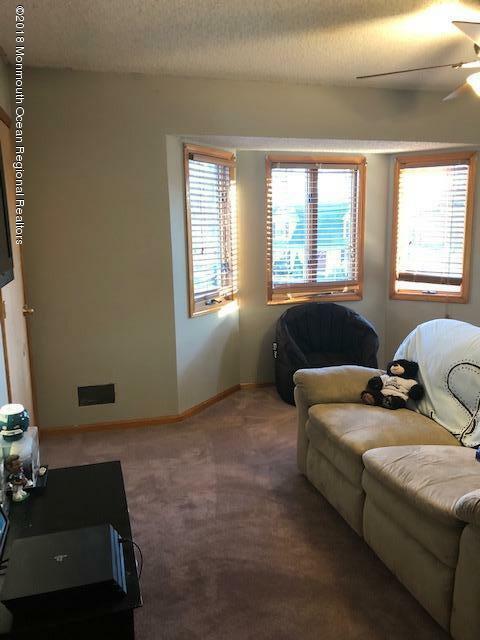 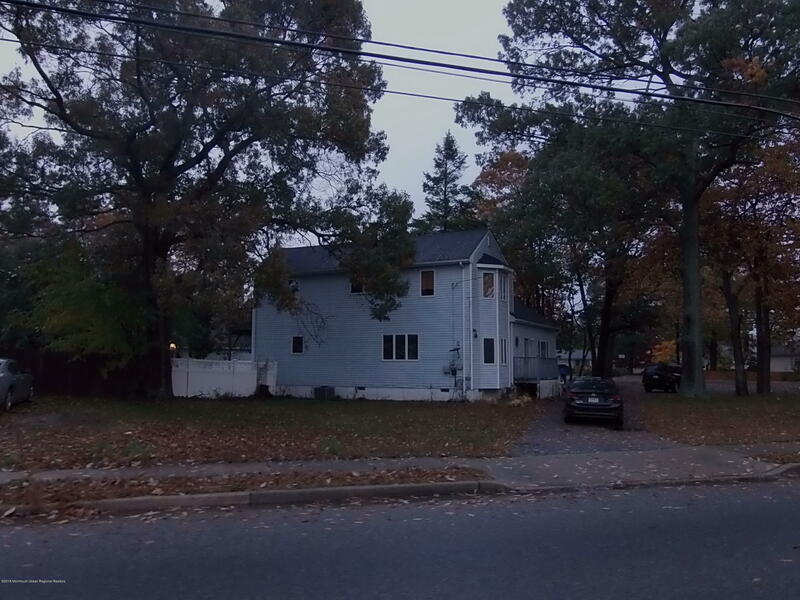 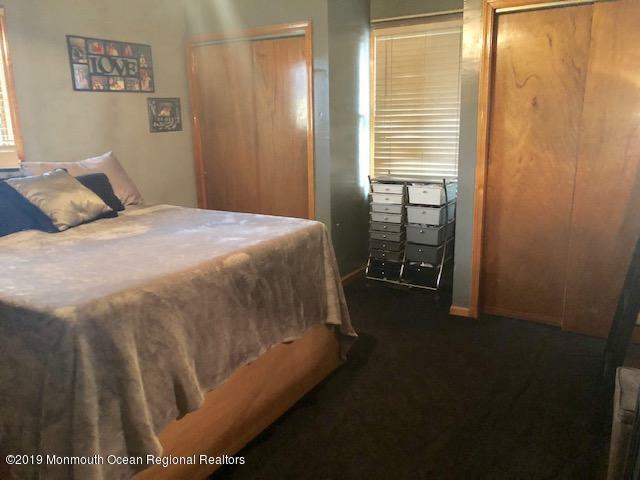 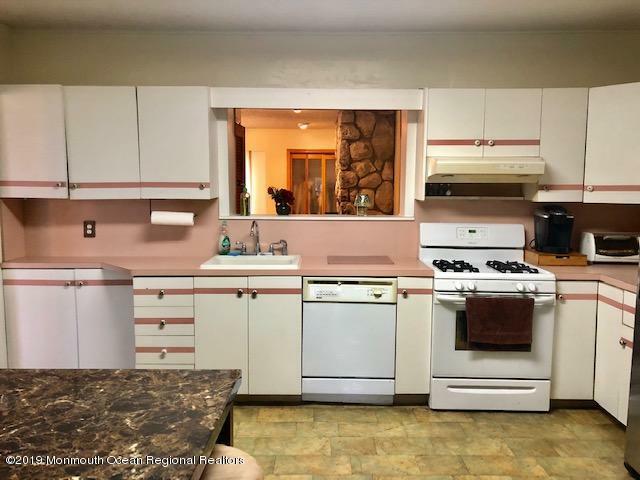 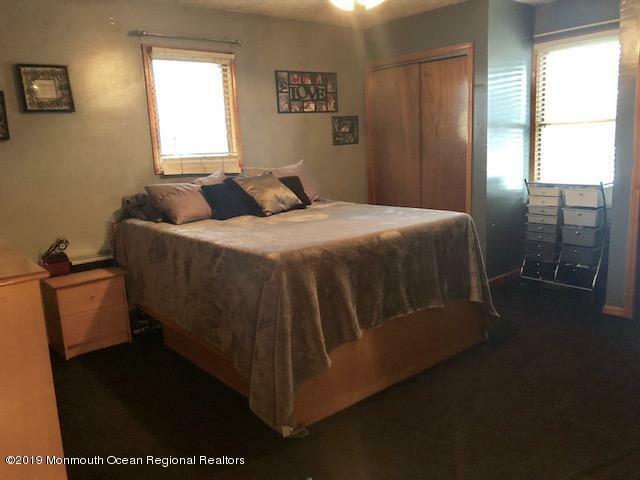 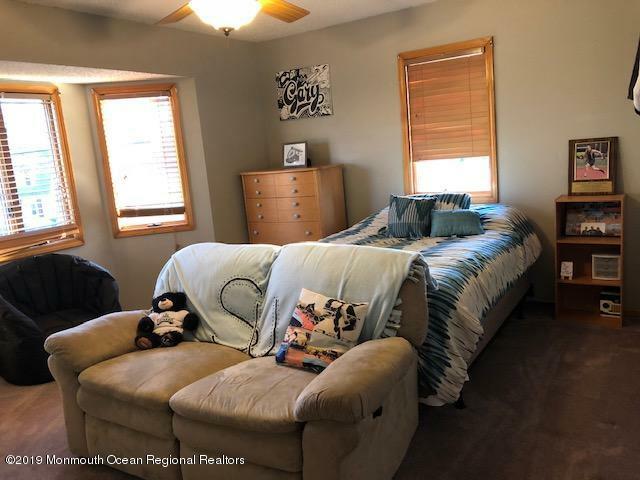 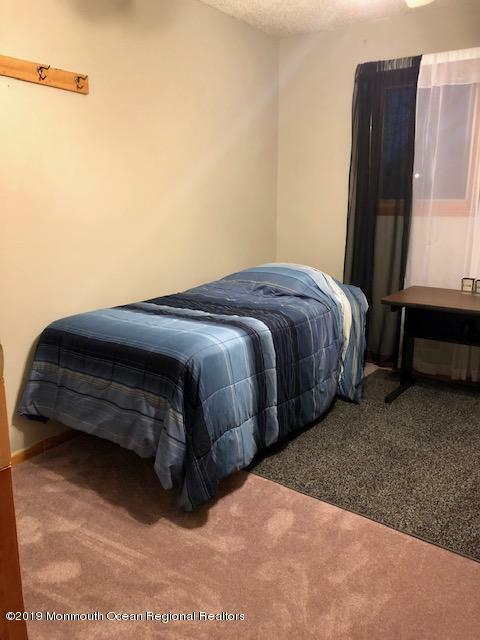 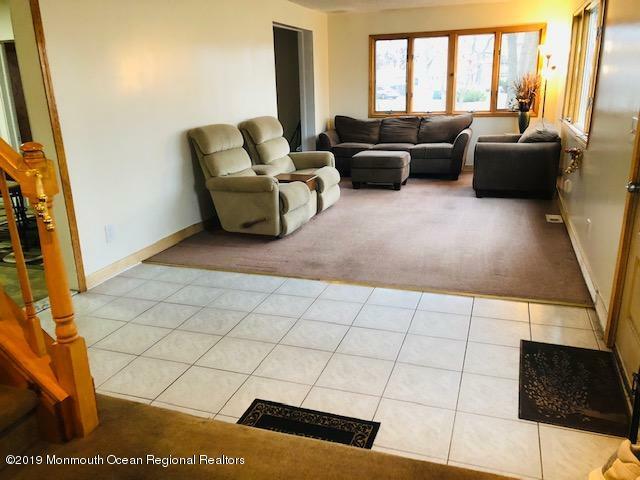 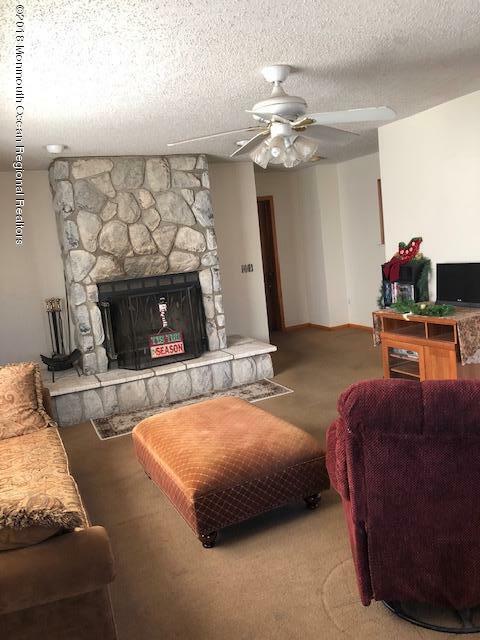 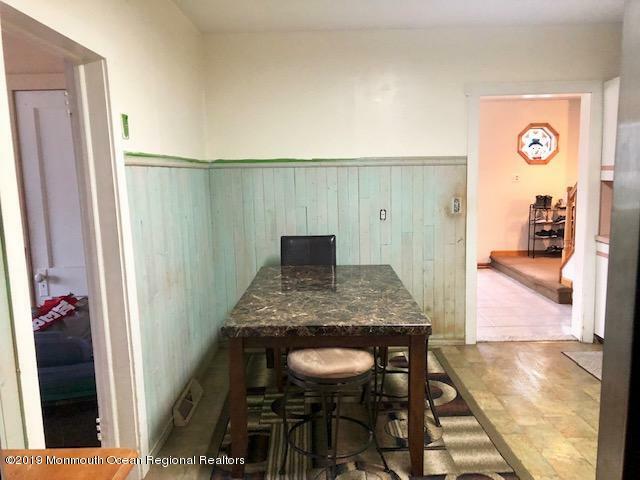 HUGE corner lot, Vinyl fenced in back yard, 1 first level bedroom, 3 upstairs Bedrooms all large sized, Could be mother daughter or multi generational living. 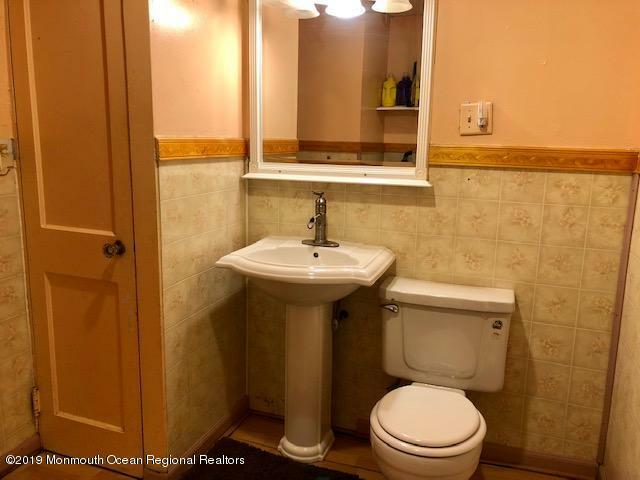 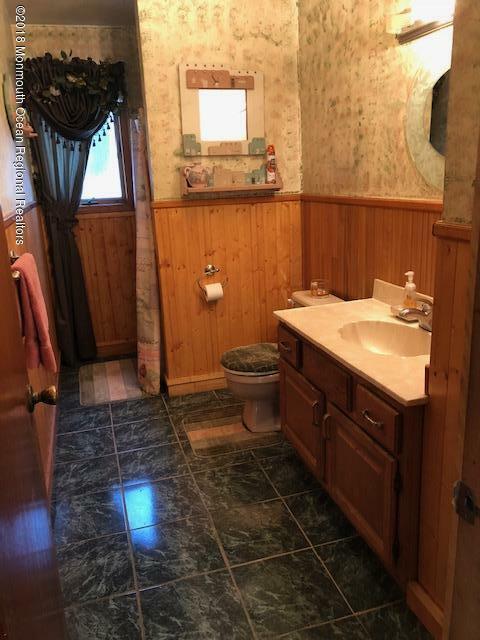 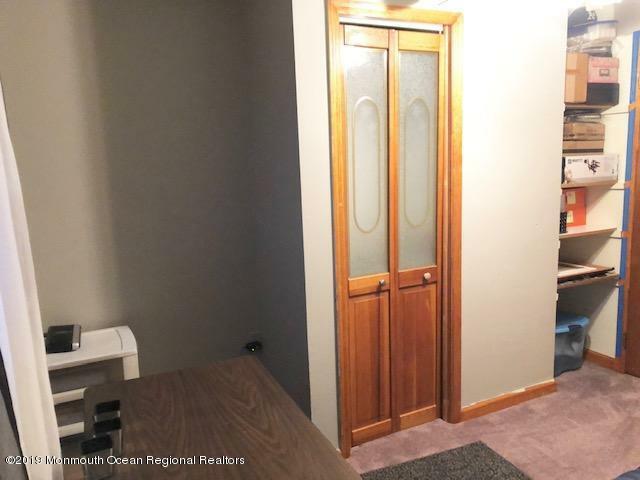 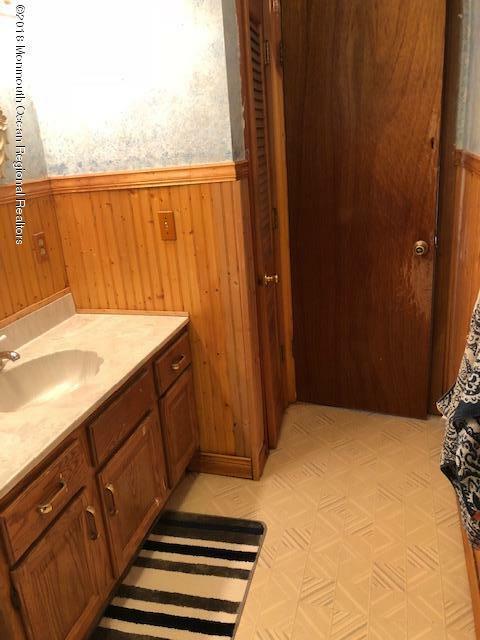 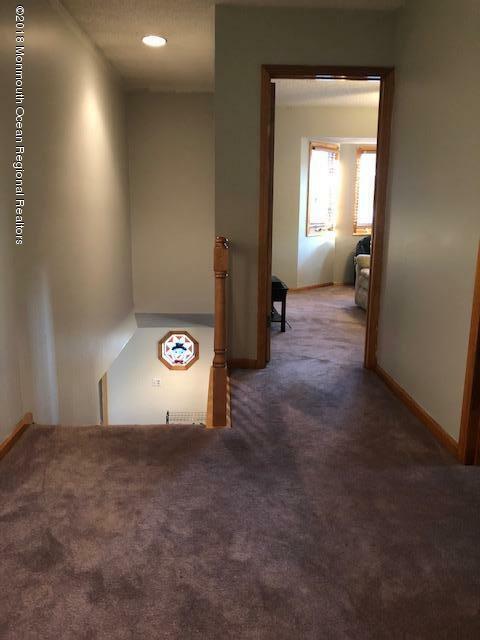 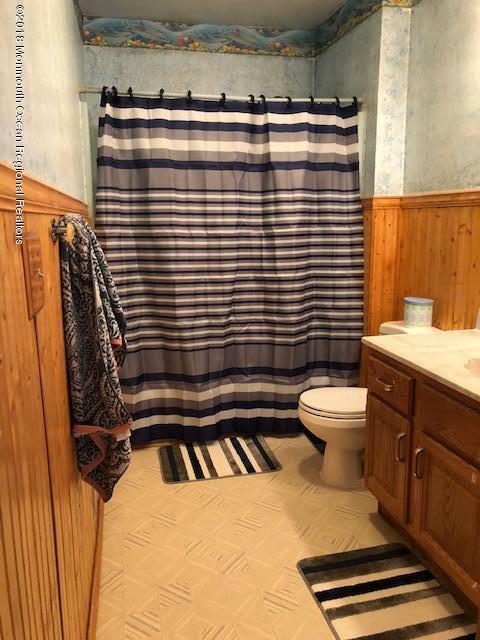 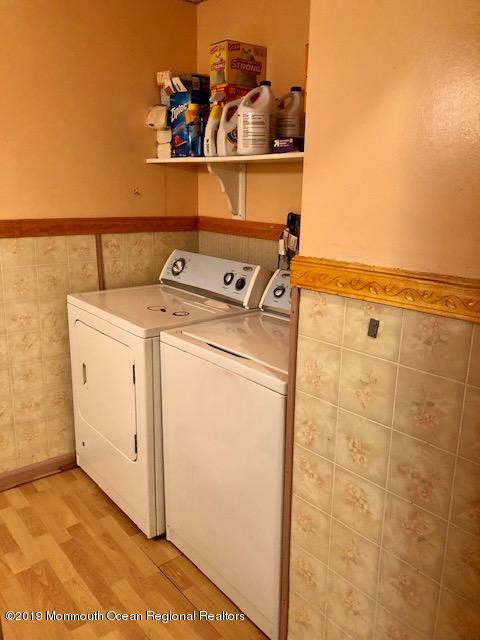 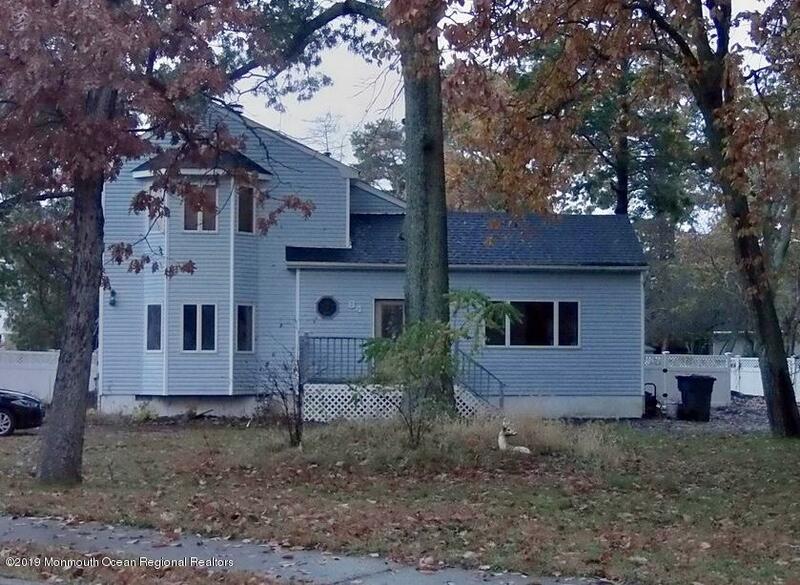 2 Full baths one on each level, Unfinished basement great for storage, Large Circle driveway, Vinyl siding low maintenance. 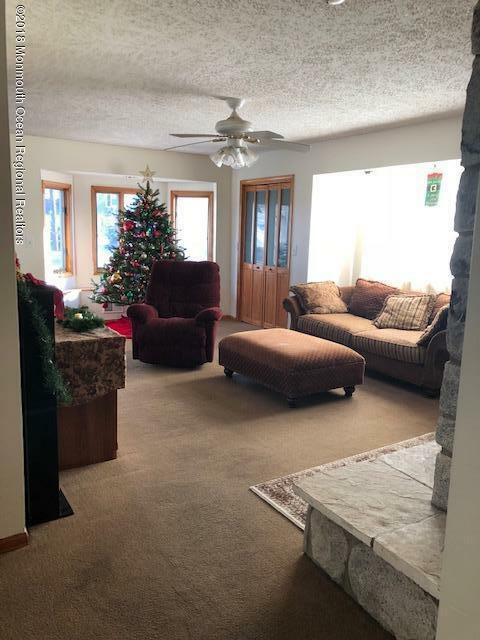 Needs COSMETIC and PERSONAL touches.